Paizo’s Pathfinder RPG Bestiary is the must-have companion for the Pathfinder Roleplaying Game. The complete Roll20 conversion contains over 400 creatures (including unique entries for all variants), as well as full rules for advancing monsters, adapting monsters to different roles, and designing your own unique creations. You'll never be without a band of hideous minions again! All official Pathfinder content on Roll20 is created to support the Pathfinder by Roll20 official character sheet. That said, we provide all technical information to community sheet developers for them to be able to support official content. However, we can not guarantee full intended functionality on anything other than the Pathfinder by Roll20 character sheet. 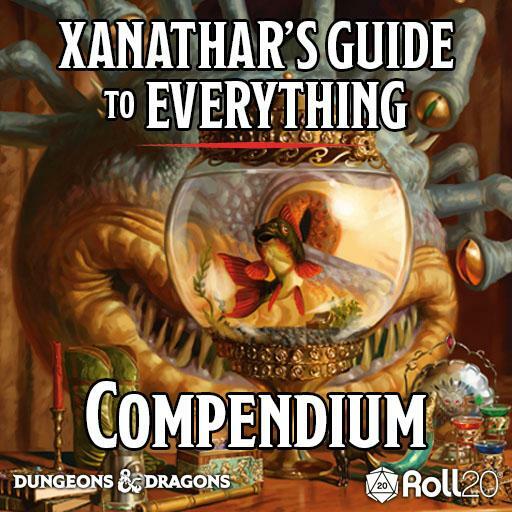 In a game using a Pathfinder character sheet, simply go to the Compendium Tab (i) of the sidebar, where you can view and search all compendium entries, from monsters to rules. You can click on an entry to see the details, or pull monsters and rules into your game by dragging them to the game board. Out-game, you can access the Pathfinder compendium here. To access the bonus token pack, simply search your art library for the Bestiary 1 folder. I’m having another issue. What do I do? Never fear, the forums are here! Please post any questions or bug reports in the Pathfinder RPG Bestiary bug thread.